Over the years, use of BIS fittings proves to be the most effective and efficient, long lasting and durable, trustworthy yet economical for installation of pipelines whereas the BIS fittings have been widely supplied to more than 40 countries around the globe. 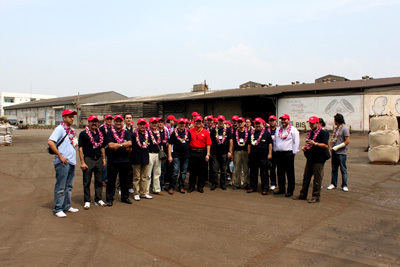 Close and sincere cooperation with our suppliers and customers has put us on the leading edge. The quality improvement on products and services is never ending at BIS. We are continuing to improve our quality fitting that value to save every single drop of water and save our earth. 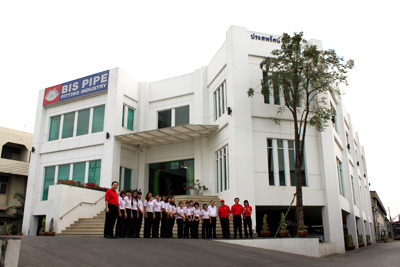 Copyright © 2001 BIS PIPE FITTING INDUSTRY CO.LTD. All rights reserved.